There is more to seaweed than as a wrapper for sushi – it is going mainstream, gathering many high profile fans. 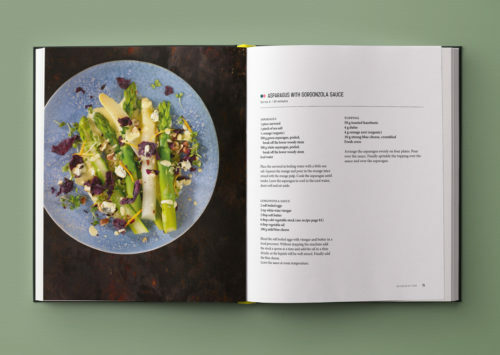 Even Jamie Oliver has credited adding seaweed to his diet as one reason for his weight loss. Seaweeds are tasty and very versatile and can be used in all sorts of dishes. This sumptuously illustrated book will inspire you to use them in starters, main courses, plus tasty desserts, smoothies, energy boosters, and even a seaweed-infused gin and tonic. 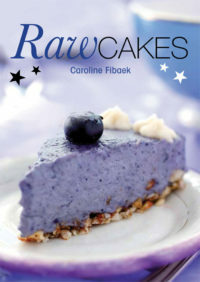 It’s easier than you think and everything you can find on the subject is here in this inspiring book. 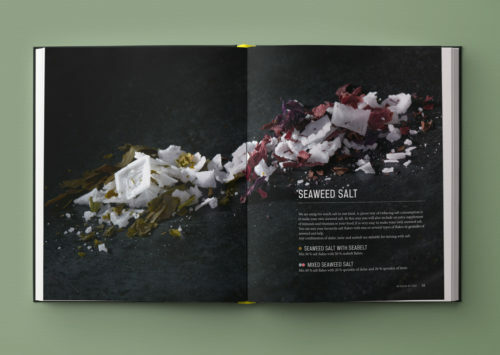 So if you have never tasted sea vegetables, it is high time to try. 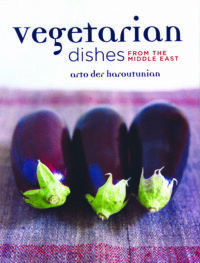 Categories: General, Vegetarian, vegan and raw. This super food is a low-calorie source of protein and fibre; is richer in trace minerals and vitamins than kale; and contains all kinds of goodness, including vitamin C, iodine and antiviral, antibacterial and anti-inflammatory properties. 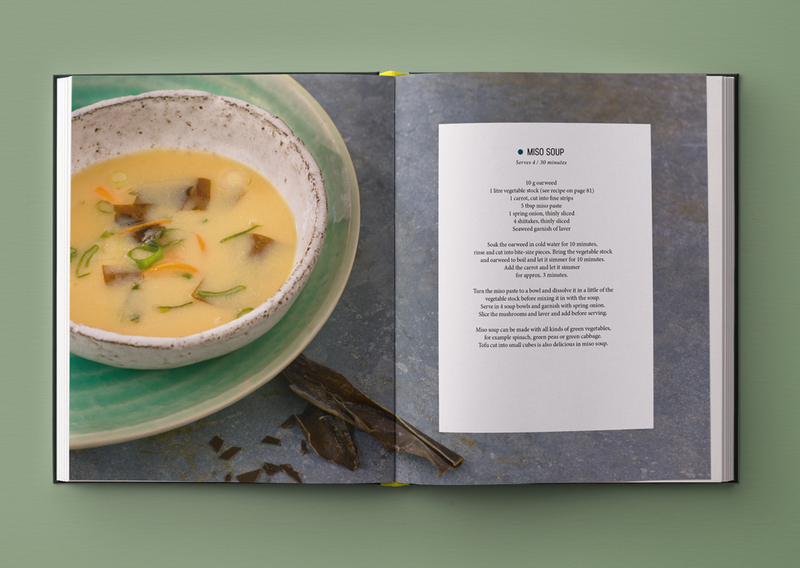 It is delicious as a snack, added to soups, in omelettes, tossed through pasta, made into pesto and is a fabulous accompaniment to fish. 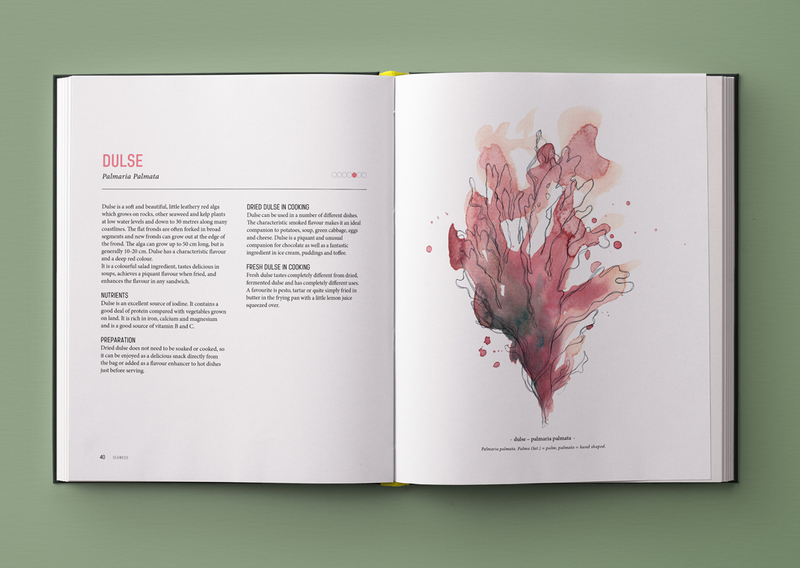 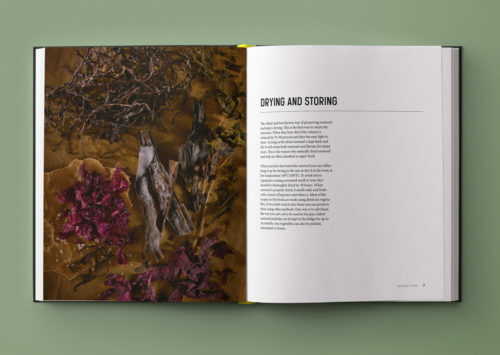 The seaweeds used in this book are found all over the Northern hemisphere and have been harvested for centuries in North America, Ireland, Scotland, Wales, England, Grennland, Siberia, Norway and France. The main species (nori, dulse, kombu, wakame and hijiki) are all illustrated and explained, with detailed descriptions of how to identify them, where they grow and the other information you need to gather the rich harvest of the sea. But if sea-scavenging is not your style there are plenty of dried seaweeds now available to buy from natural food stores and supermarkets where it is also appearing in many more forms such as snacks, condiments, salt substitute and crackers. 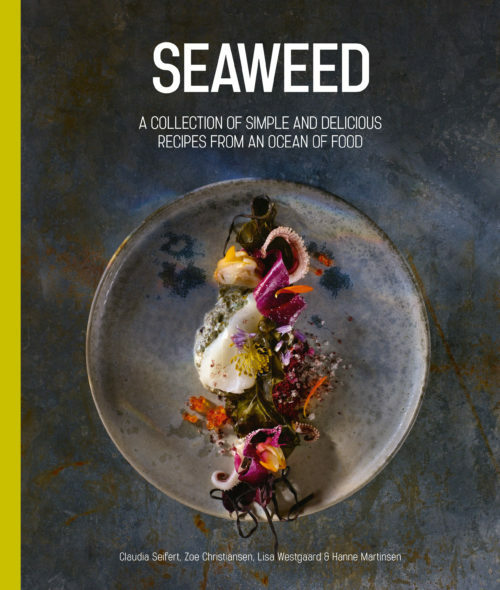 Be the first to review “Seaweed” Click here to cancel reply. 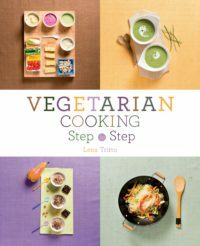 Through more than 500 step-by-step photos, this cookbook explains the basic techniques of vegetarian cuisine and contains some of its best recipes. 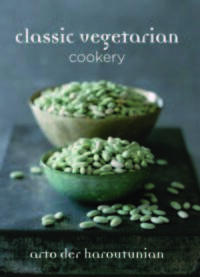 The book is divided into four sections: on cereals, vegetables, tofu, seitan and tempeh, and nuts and seeds. 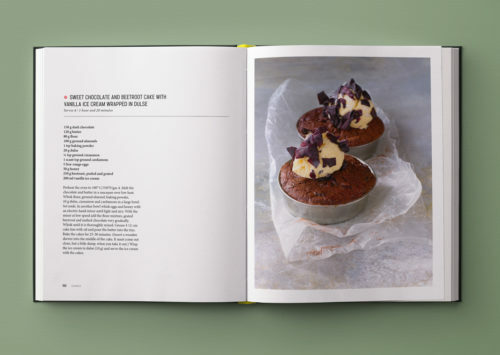 Each section opens with an introduction to the characteristics, properties and uses of the ingredients. 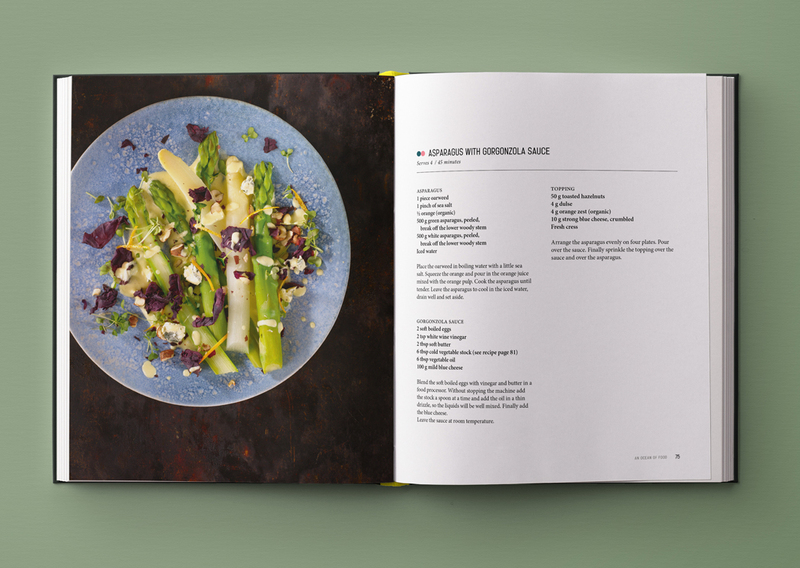 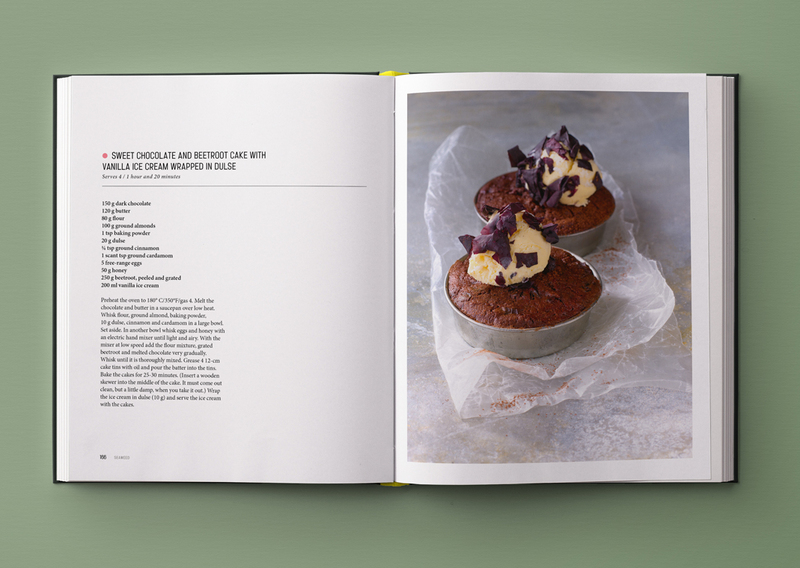 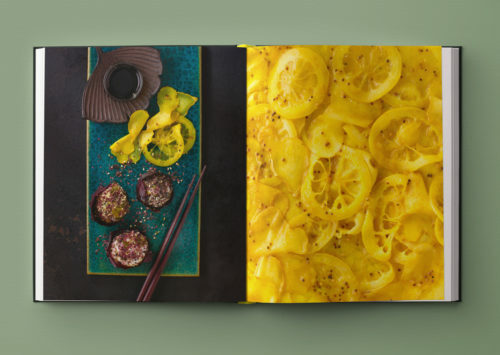 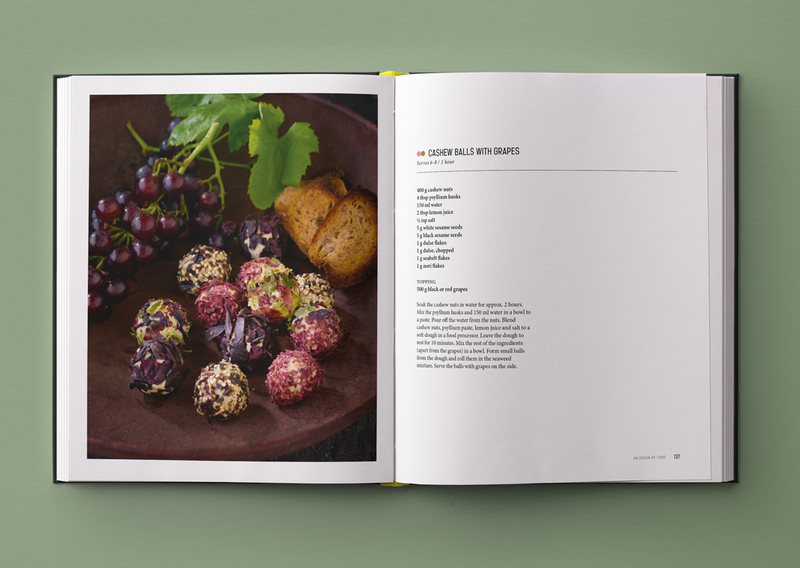 This is one of the most visual recipe books on the market; simultaneously tempting the eye by showing all the natural ingredients at their best while describing a host of delicious recipes.